We already offer great sunglass brands to fit every gift experience, but we decided to expand our most popular category for those who appreciate a more fashion-forward pair. 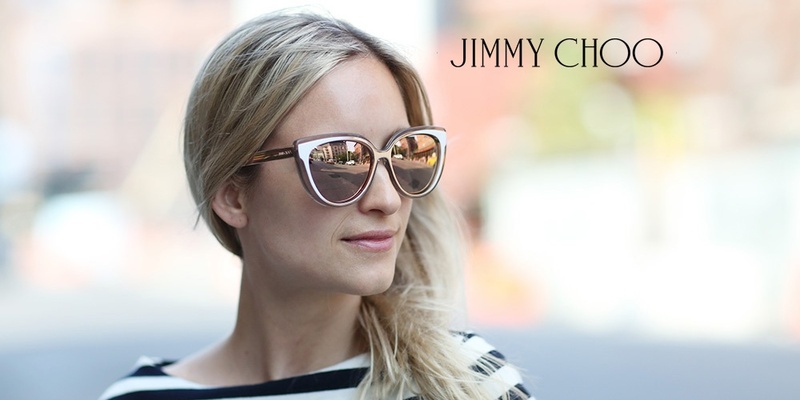 Cultivate is now offering Jimmy Choo sunglasses for your events. Best known for their shoes Jimmy Choo is a 21st century luxury accessories brand. A favorite among celebrities, Jimmy Choo's designer sunglasses add the element of fashion and luxury to even the mildest fashionista. Each pair emphasizes the distinct Jimmy Choo style of bright colors and luxury decor. 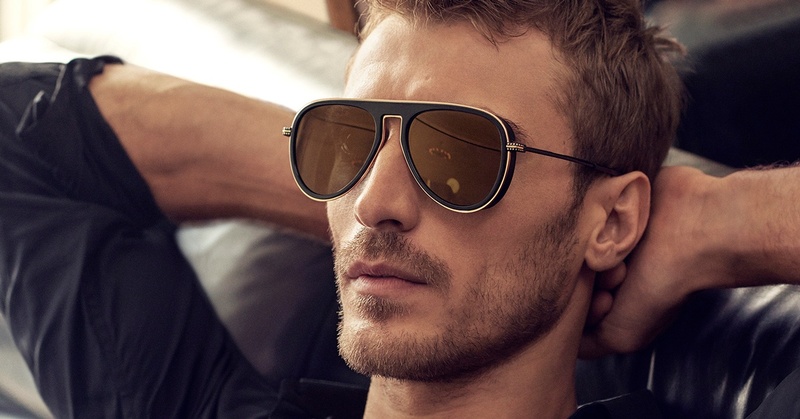 These sunglasses are perfect for those looking to step outside of their fashion comfort zone with daring frames and tinted lenses. 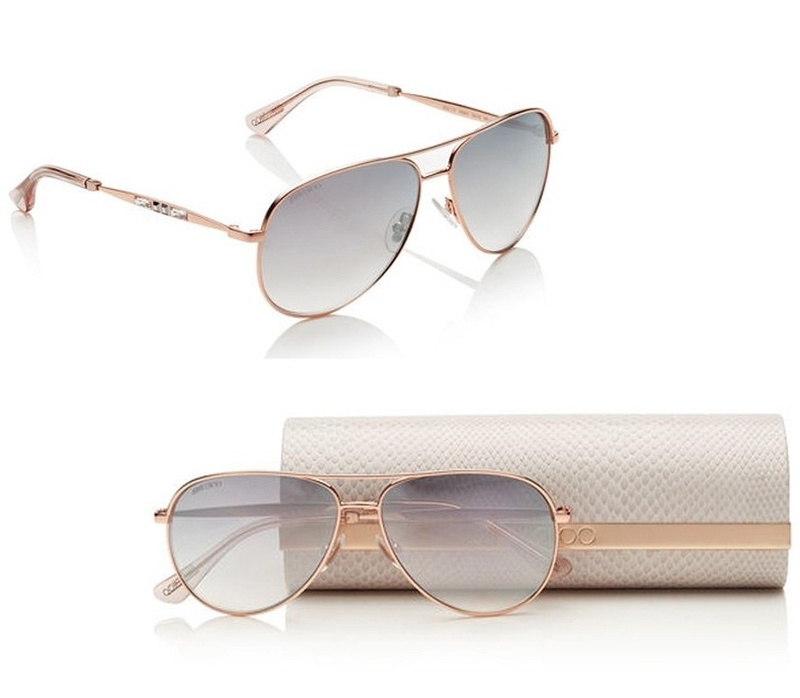 Jimmy Choo's range of designer, luxury sunglasses will add instant glamour and mystery to your next event. Whether you're hitting a night out on the town or enjoying a city lunch with friends, Jimmy Choo sunglasses keep your style fresh. And with a range of metal and acetate styles, there's sure to be a pair every guest will love. Each one offering an empowered sense of glamour and a playfully daring spirit. Guests select their favorite on-site with the help of our certified staff.